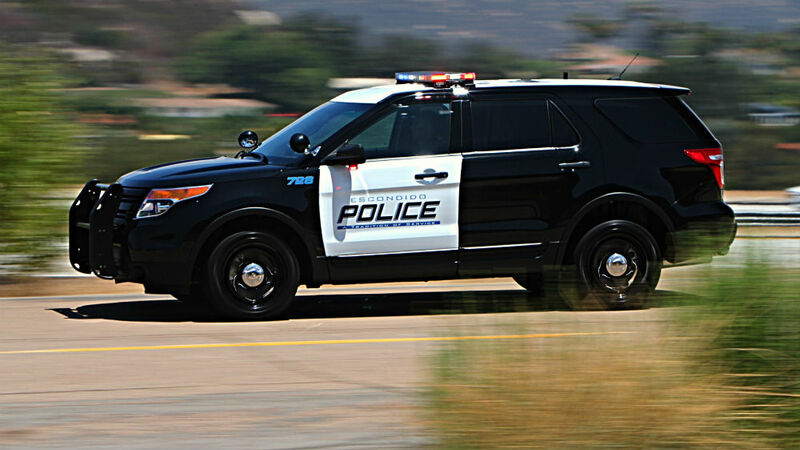 Officers in search of drunken drivers in Escondido over the weekend instead found and arrested two people named in felony warrants and a third person suspected of auto theft and narcotics possession, police said Monday. All three people were taken into custody Saturday night during a DUI saturation patrol, according to Escondido police. During a saturation patrol, police deploy more officers on the streets in search of a specific violation: in this case, drunken driving. Forty-four traffic stops were made during the saturation patrol, police said, adding that field sobriety tests were given in six of those stops but none of the motorists stopped were arrested on suspicion of drunken driving. Also, seven citations were issued to unlicensed drivers or drivers whose licenses were suspended, police said.